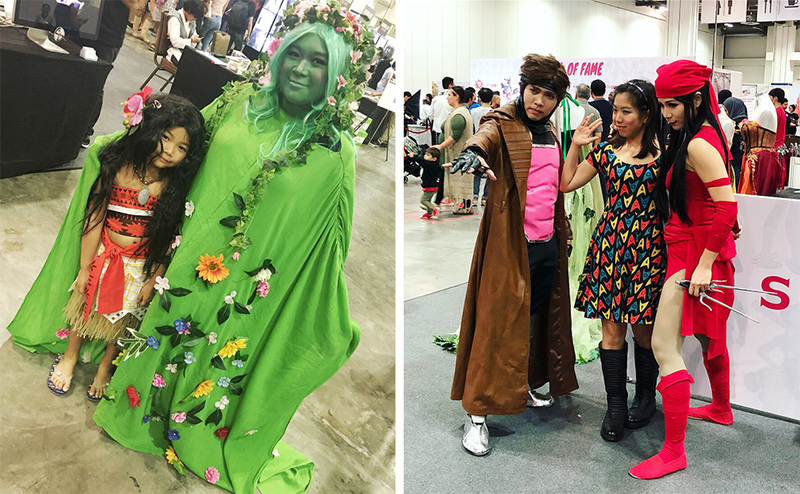 We can’t all go to San Diego Comic-Con, but it doesn’t mean we’ll settle for less — not with the way the Singapore Toy, Game and Comic Convention (STGCC) has been going for the past couple of years. 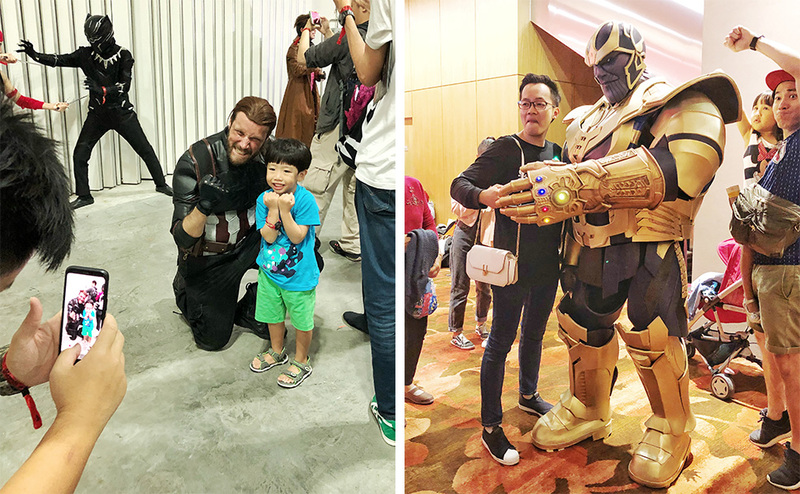 As our country’s largest pop culture convention, you’d expect a crowd; and there certainly was, with many enthusiastically dressed up as their favourite characters too. 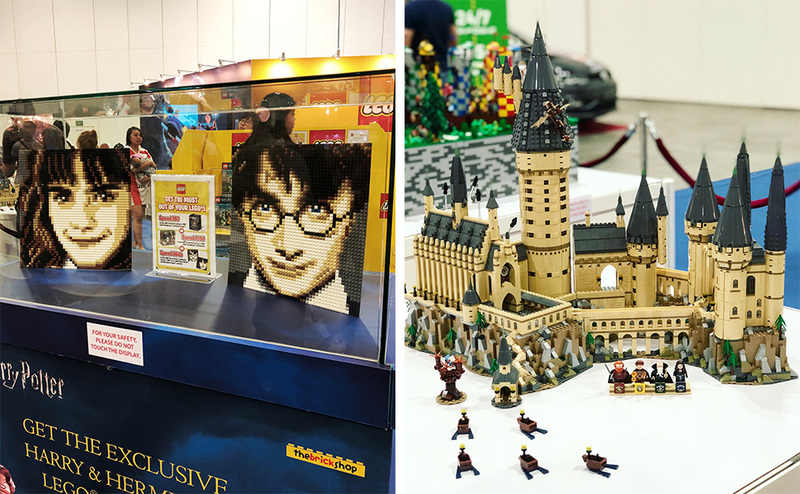 Other than the special zones that included key exhibitors such as LEGO and Sony (Spider-Man), there were also plenty of toys on display, and for sale. And we do mean plenty. 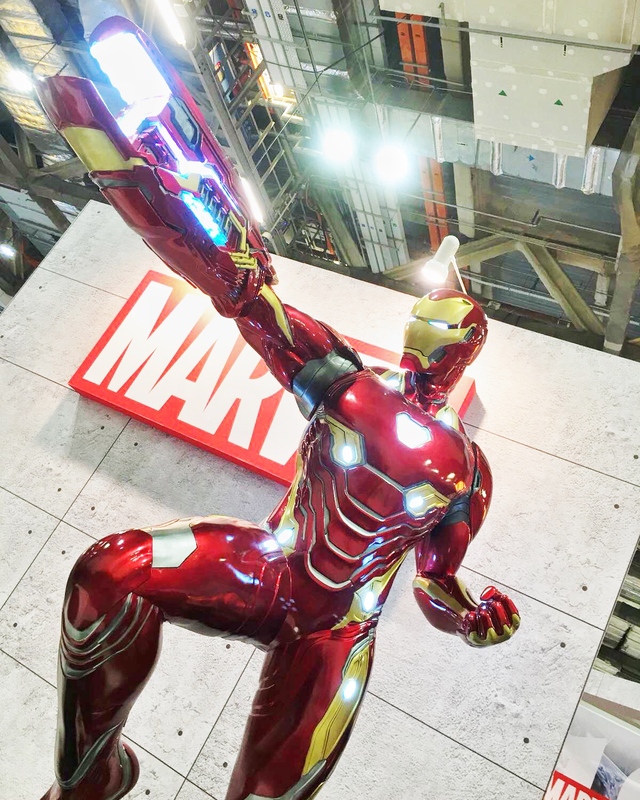 Big names included Hot Toys, Bandai, Action City and XM, where they really put their best pieces on display — even if you can’t really afford to spend on a massive Hulkbuster centrepiece, you can at least gawk at it and take loads of pictures. 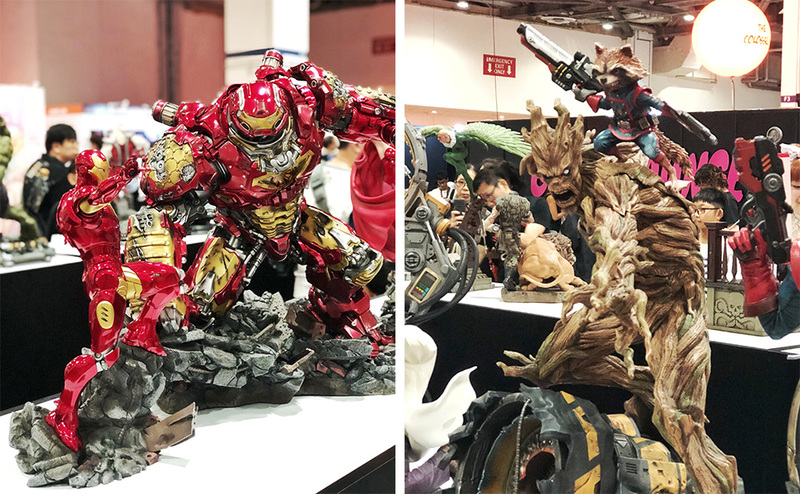 On top of that, there were art prints, stickers and accessories by designers and illustrators, presented at their own exhibitor’s booths. 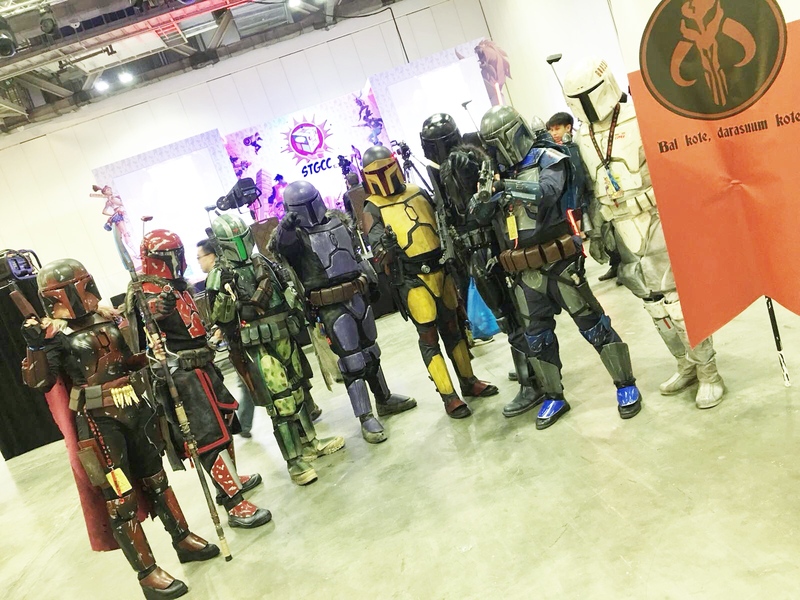 Here’s a quick recap of the epic 2-day weekend event! First, let’s highlight some of the best artists we spotted, each with a unique point-of-view. Whether you’re a full-fledged designer or media student, you’ve probably flew into a rage at some kind of Adobe programme quitting on you, and felt that sinking feeling of hours of hard work disappear before your very eyes — just before a submission deadline too. Designer Yu Xin certainly feels you, which explains how she’s captured this universal feeling into a range of what she calls her “Artist Memes” series. 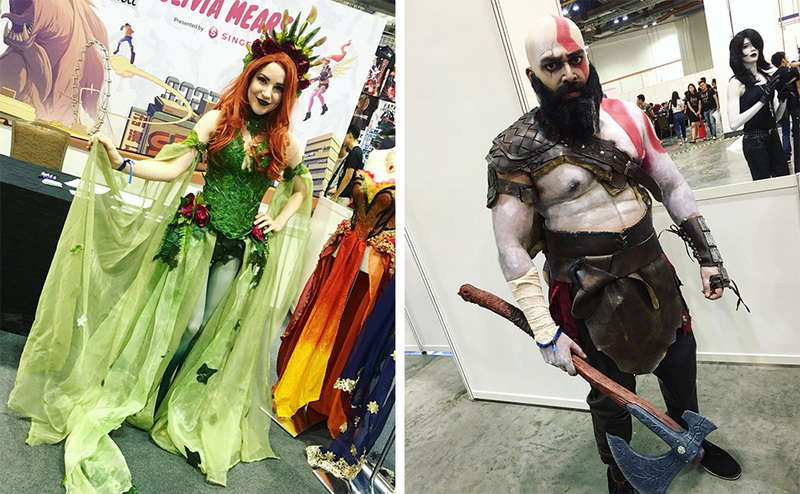 Which got entirely sold out on Day 1! 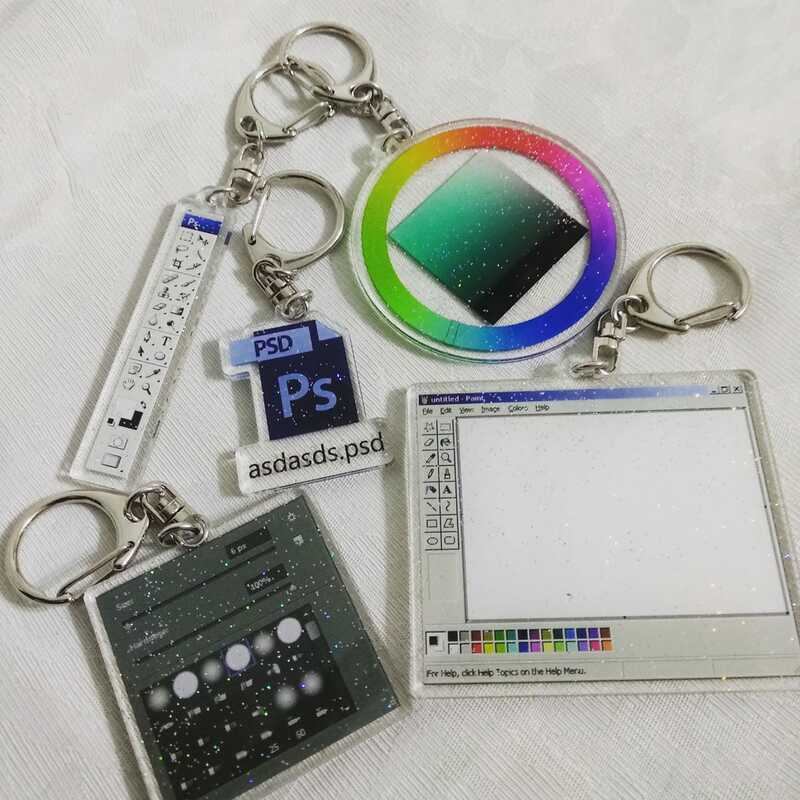 Other than the Adobe Photoshop and Illustrator designs that convey that existential angst, other ironic designs include a keychain of Microsoft Paint, and a hilariously so-bad-it’s-good one that reads “Graphic Design Is My Passion”, bad formatting and all. 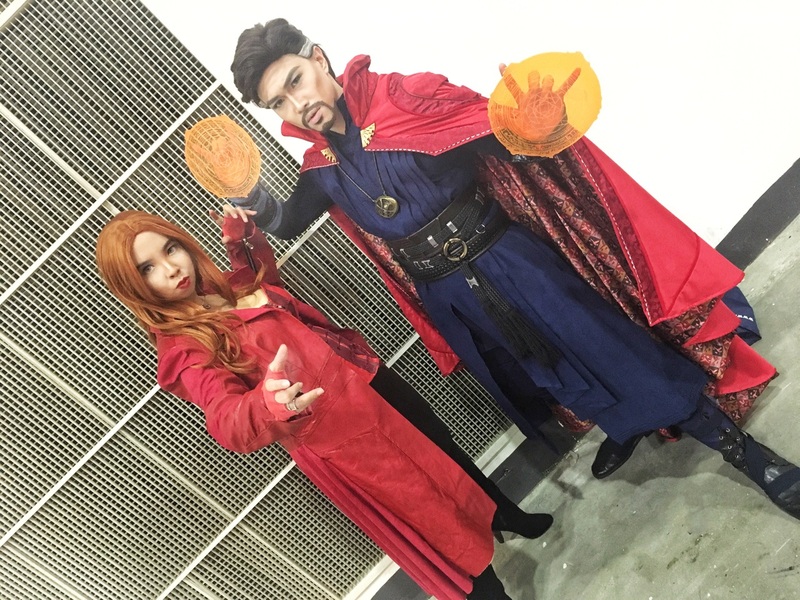 These quickly went viral after Saturday, and her Facebook page saw a huge (and legitimate) spike, from 700 fans, to over 4,000 likes overnight. Right now, they’re all still out of stock, though you can try to preorder from her Etsy shop where she’s trying her best to fulfill all incoming orders. This stopped us in our tracks, because really, have you seen anything this adorable? I’m personally not one for soft toys and plushies, but seeing all my fandom characters woven into these teeny, pocket-sized knitted creatures was too cute to resist. 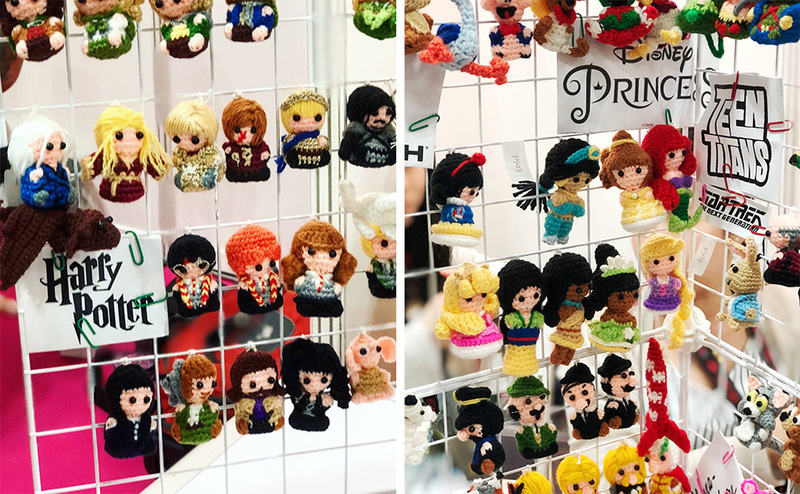 The ‘amigurumi’ craft refers to the art of knitting or crocheting small, stuffed yarn creatures, and here, Singapore-based brand Pocket Yarnlings has representative from what seems like every key fandom, whether it’s Marvel and DC superheroes, Disney princesses, the entire Fellowship from Lord of the Rings, or characters from Star Wars, Game of Thrones, and more. 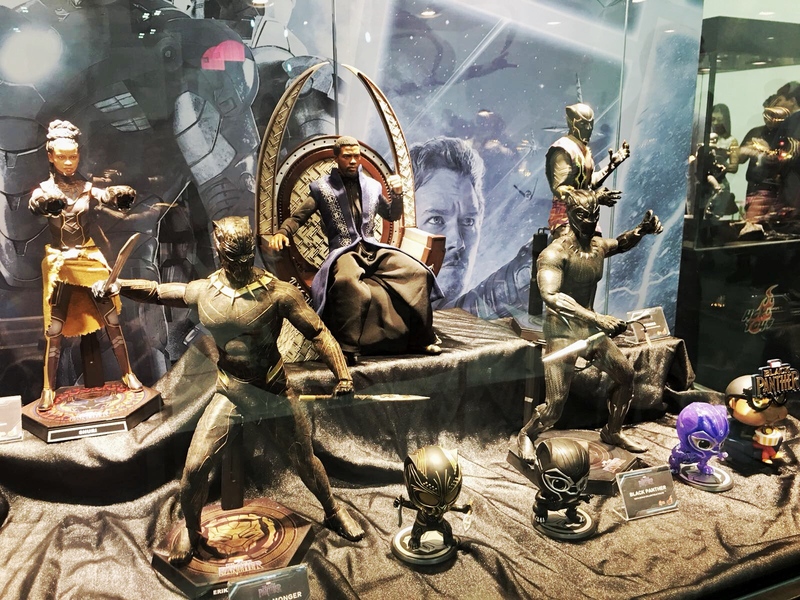 Thanos even comes with an Infinity Gauntlet, while Daenerys is attached to her dragon. Each piece starts from $35. 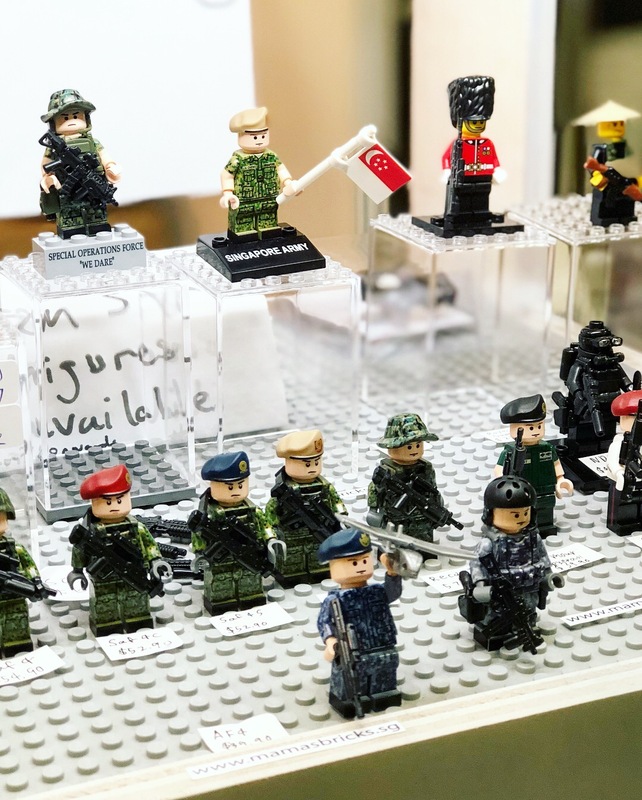 I was initially attracted to their Harry Potter LEGO minifigs, until I turned the corner and saw this — a contingent of little military figurines, all lined up. Look closer and you’ll realise the uniforms actually feature the pixelated camouflage print worn by our SAF troops, or the signature berets of the different units, whether it’s the Navy or Air Force. Now, I don’t know much about army terms but I’m sure this is bound to excite any guy 18 years old and above, judging from their enthusiastic recalling of any army-related incident when the topic’s brought up at the dinner table. All these minifigs from Mama’s Bricks are incredibly customised, of course, so you probably can’t find the individual weapons, accessories and vehicles anywhere else. There’s also an entire series dedicated to the Police force! Each piece starts from $25.90. 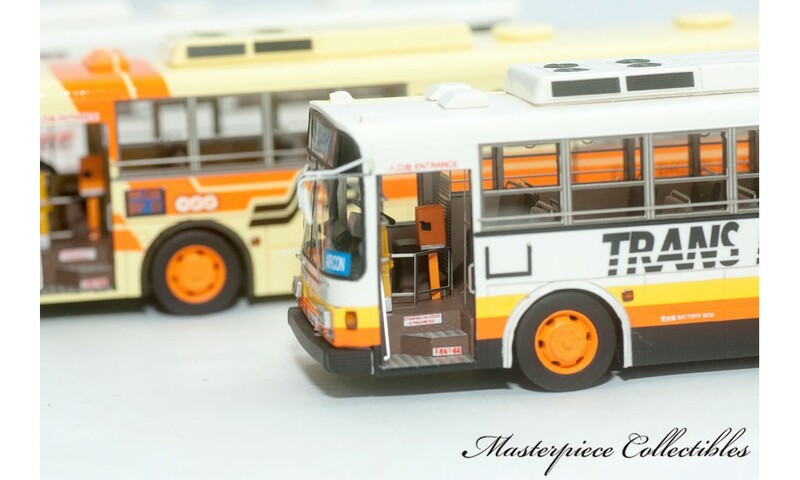 You’ll recognise the more mainstream Tomica toy vehicles, but for something that’s a lot more representative of what you’ll see on our roads, there’s Masterpiece Collectibles. 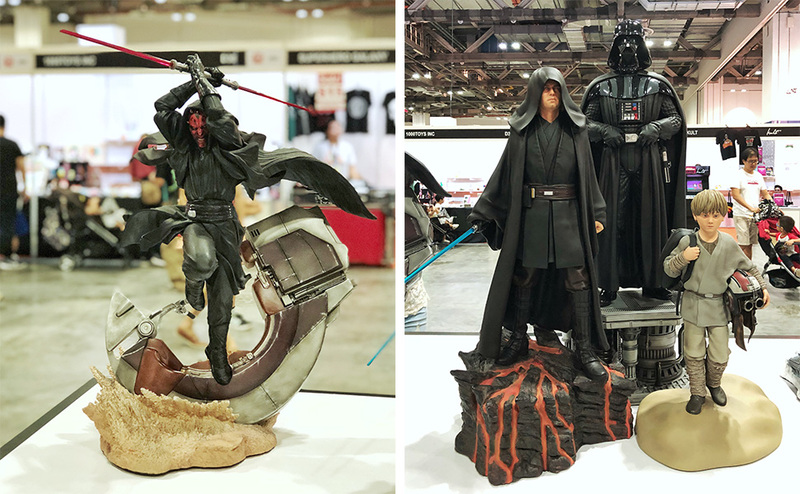 The local toy company offers a range of crazy-intricate diecast vehicles and figurines, from police cars and fire trucks, to Comfort Delgro taxis, and even nostalgic Trans Island buses. 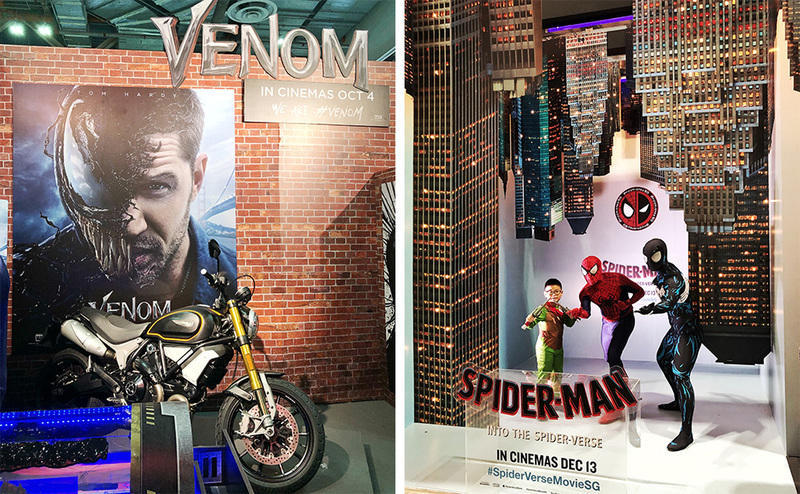 You can tell from these close-up shots that the handiwork’s amazing; the tiny stickers, railings, windows, and parts resemble what you’ll see in real life, while there can be more than one version of, say, an SCDF truck, depending on whether it’s the old or new livery. 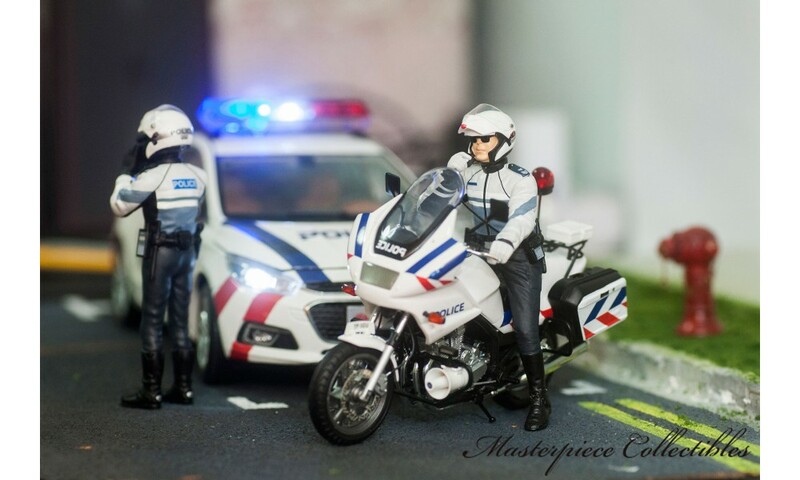 It’s certainly not cheap for casual fans — a Singapore Police Bike goes for $130 — but totally worth it if you’re an avid collector. 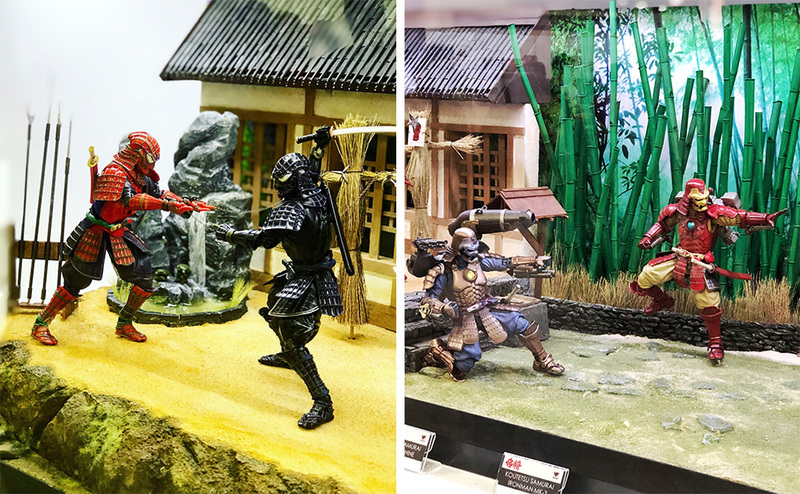 Why settle for the typical action figures when there’s… PCK? 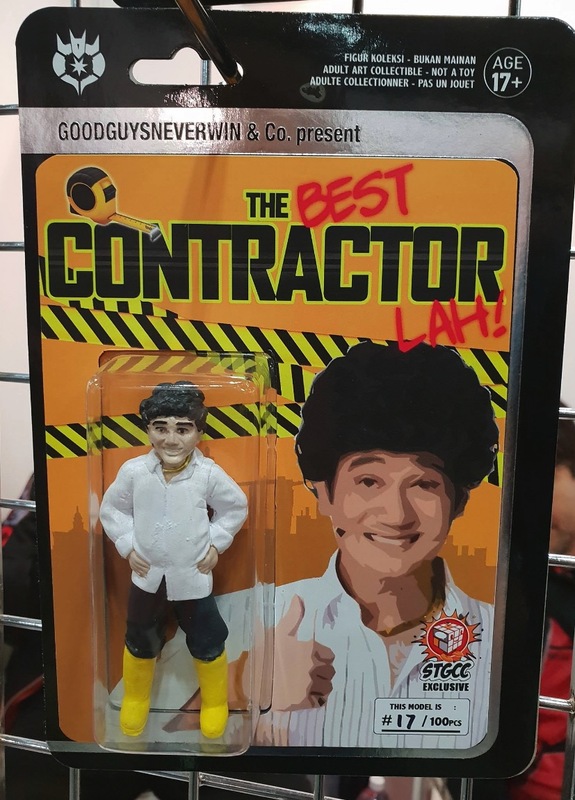 That’s right, Singapore’s “best contractor” is immortalised like you would a GI Joe, thanks to GoodGuysNeverWin. 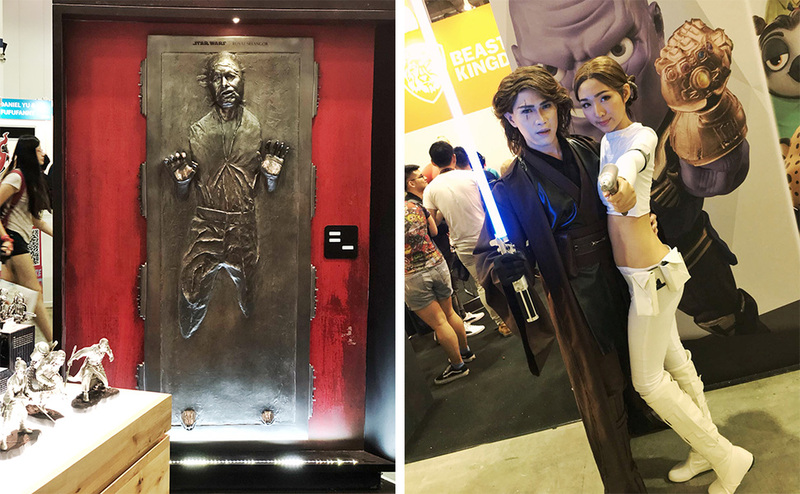 While they’re technically an Indonesian toy company, we do appreciate many of their Asian horror characters, casted in resin, including the pontianak, pocong, and Singapore-exclusive Student Ghost. Um, definitely not for the faint-hearted. I wouldn’t keep them by my bedside, but who knows, you probably know a friend who might! For the rest of the action, pictures say it best. We’ll start with some of the key exhibitors and booths at this year’s event. 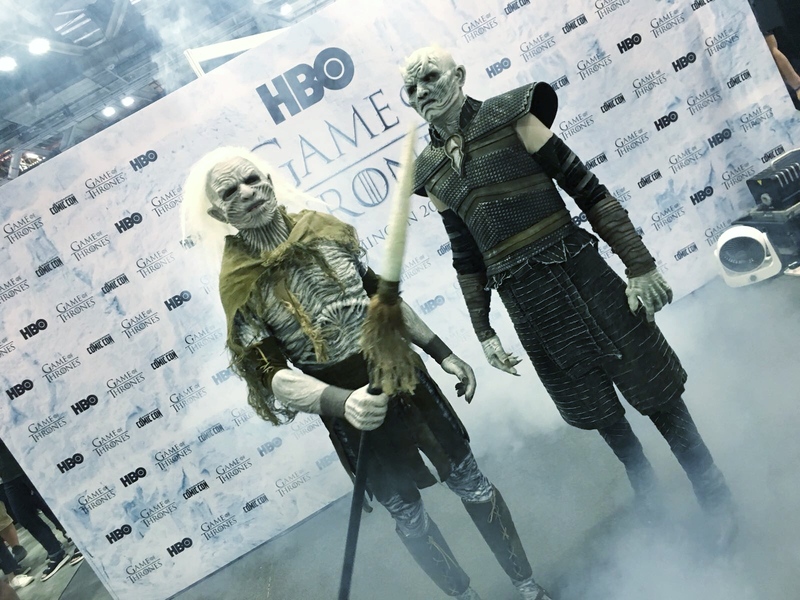 Game of Thrones — a White Walker and the Night King are here to announce that, finally, #WinterIsComing. Now you can’t say you know nothing. 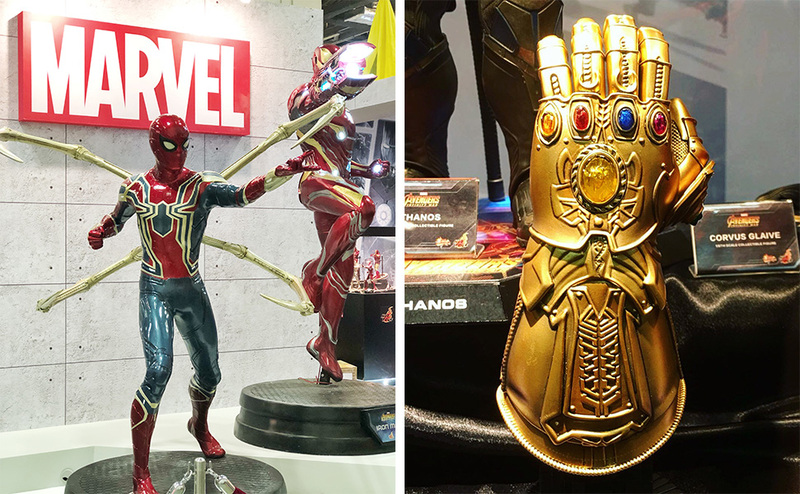 And the spectacular array of toys and collectibles! Sure to please comic book / superhero movie fans, especially. 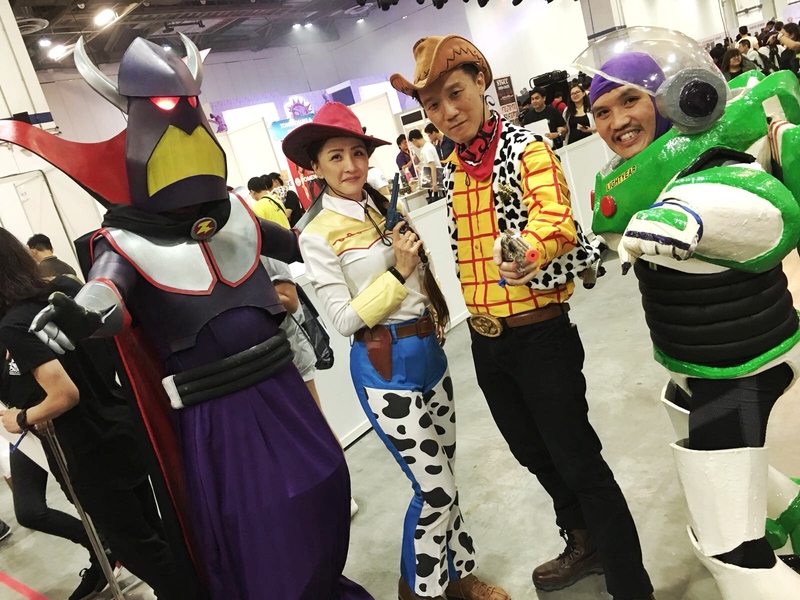 We also witnessed all these colourful characters!